With the launch of an all-new fourth generation Pathfinder for the 2013 model year, Nissan's mythical venture-prepared Next Gen SUV took a significant step forward in refinement, increased fuel economy, cutting edge technology and family utility - including its business first EZ Flex(TMark) Seating System with advanced LATCH AND GLIDE(TMark) technology. Now, for the 2014 model year, the development continues with the launch of a fresh affordable hybrid vehicle powertrain system and reduce CO2 emissions without any decrease in driving passenger roominess, operation or freight capacity. The Pathfinder's new Hybrid powertrain choice will be accessible in three trim levels that are completely equipped - Platinum and SV, SL - when it joins the lineup. 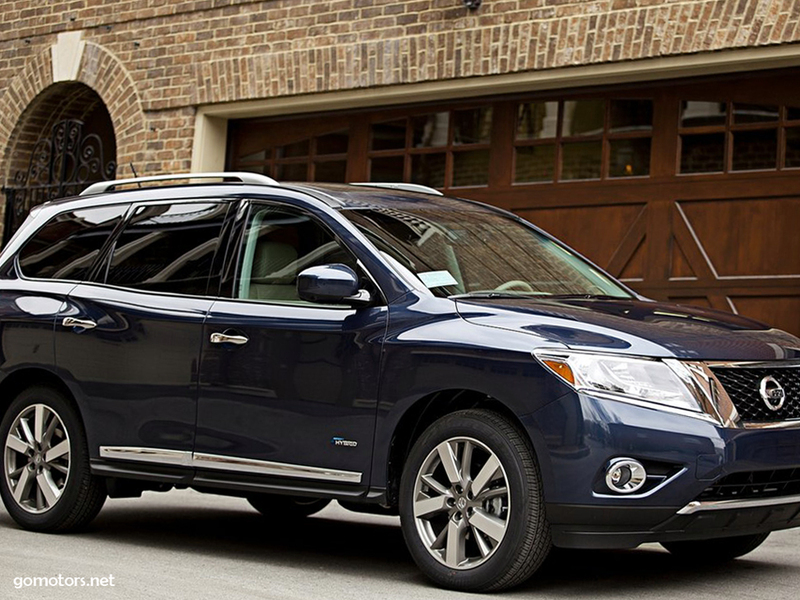 It's anticipated to be priced at around only $3,000 more than Pathfinder 3.5-liter V6 versions.